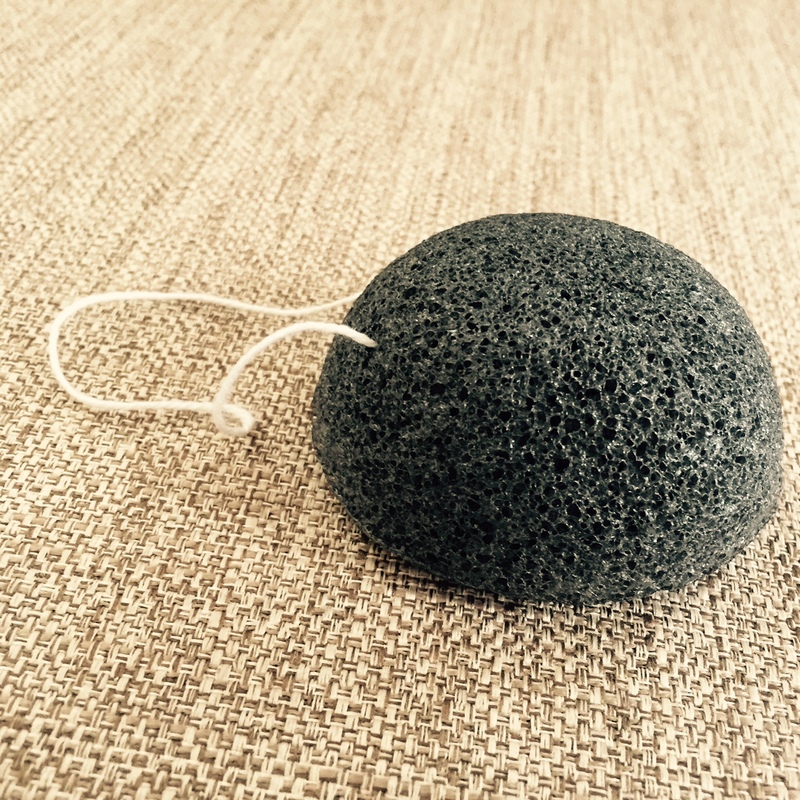 I talked about Clarisonic on one of my last posts, which is a big investment on a cleansing machine, totally worth it, in my opinion, but if you are not willing to spend so much money, why not try Bamboo Konjac Cleansing Sponge, which I recently discovered here in the U.S. 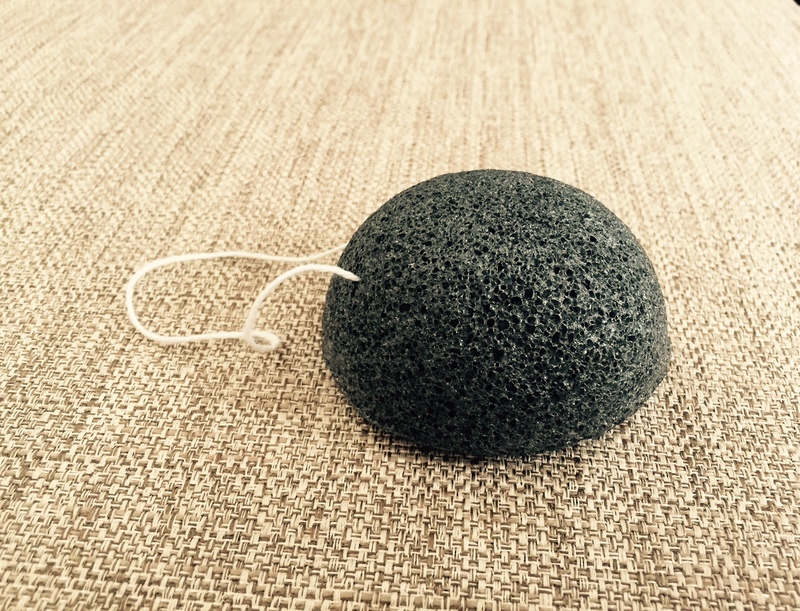 It works wonderful as a cleansing sponge and it will definitely clean much better than a normal sponge. Its price is very affordable, you can find it at amazon.com for $10. I found it at TJMaxx for $3,50, which is a great deal. I used to use it before I purchased my Clarisonic Mia2. 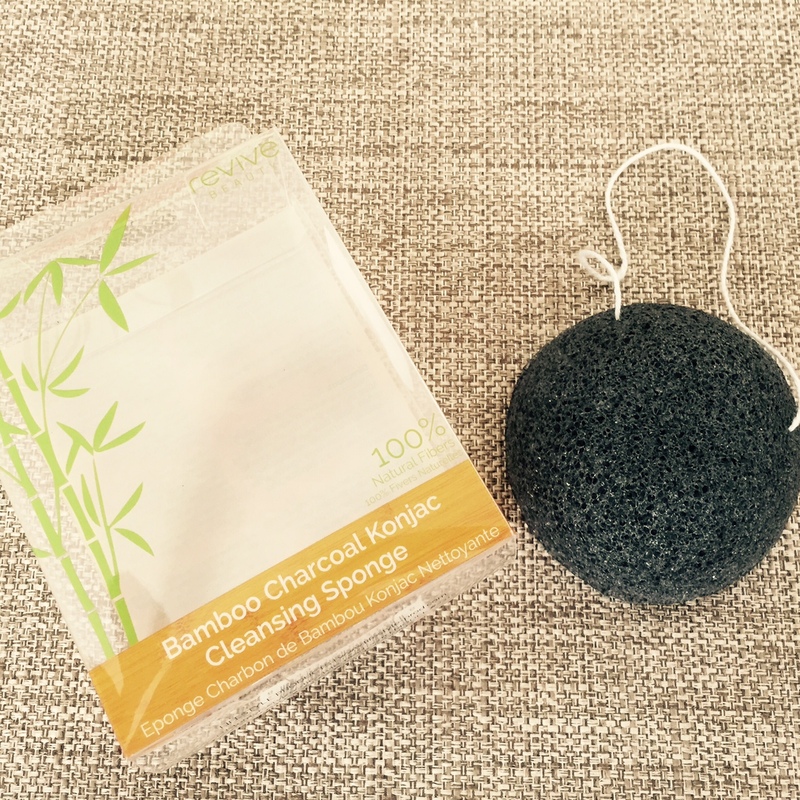 Tags: amazon, Beauty, clarisonic, Cleansing, Glow, Konjac Sponge, Skin. Bookmark the permalink. Voy a tener que hacerme con una de estas carol… gracias por compartir tus trucos!!! !